Check upload & download speed. Learn to configure modems and routers. 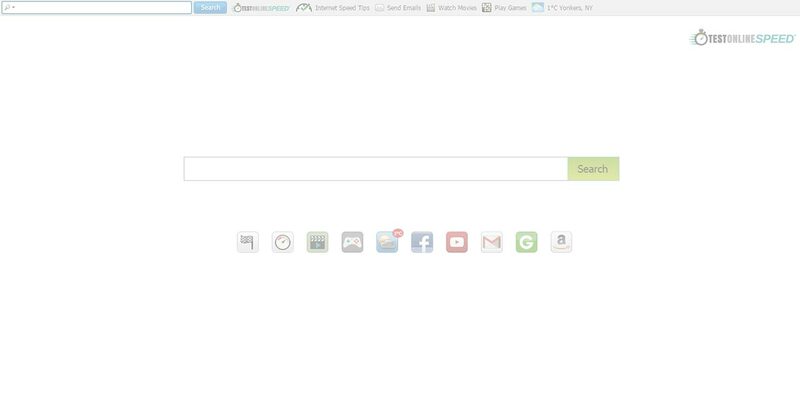 Instantly test your internet speed - FREE - and get direct access to free web search on your New Tab Page. Does your internet seem slow? Are you having trouble accessing simple websites, not to mention streaming movies or games? If you are facing problems connecting to the web, it’s good to run an Internet speed test to see if the problem is with your connection and not your computer itself. 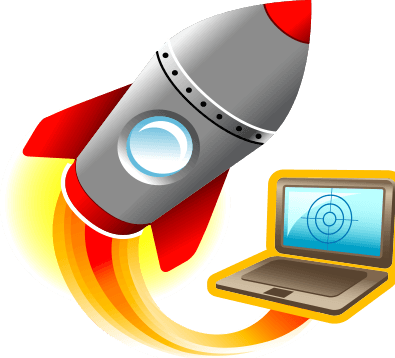 TestOnlineSpeedTM is fast, free and available from your browser. Don’t just check internet speed; learn to improve it with tips from TestOnlineSpeedTM. 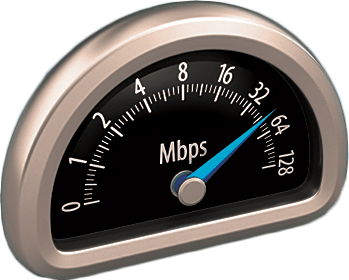 TestOnlineSpeedTM comes with 6 excellent online sources on how to diagnose common Internet speed problems. Find ways to run a free WiFi speed test to see if the problem is with your wireless router. Learn to configure your Internet modem and router to maximize speed bandwidth.